Live in the United States? 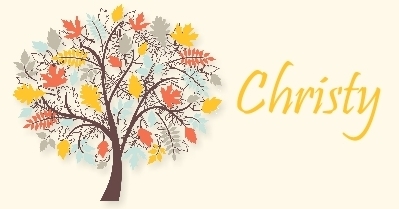 Join my Christy's Friendly Stampers Family! 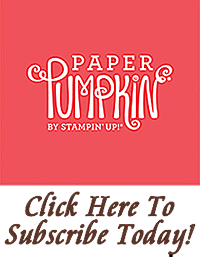 "This is a personal web site of Christy Fulk, an Independent Stampin' Up! Demonstrator, and I am responsible for its content. Stampin' Up! does not endorse the use of or contents of the classes, services, or non-Stampin' Up! products I may offer here." 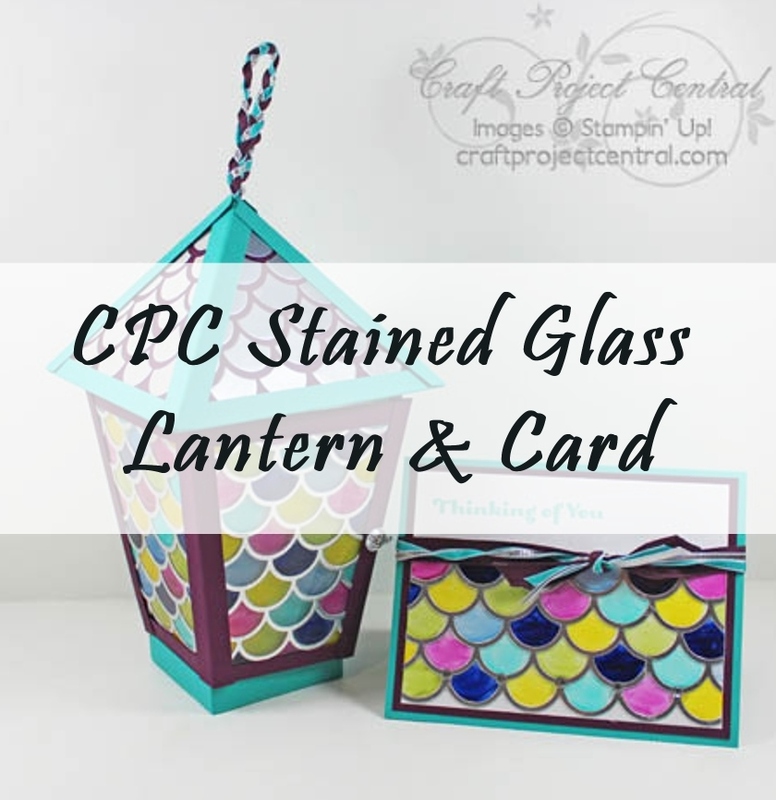 Brighten up your fall décor with this lovely and bright stained glass lantern. The jewel toned windows are sure to brighten up your space. 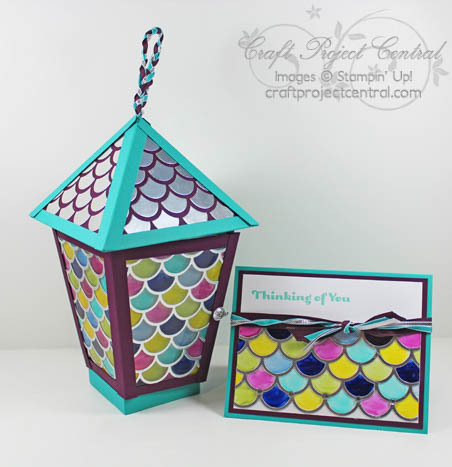 Give this lovely lantern as a gift to someone extra special with the matching card. 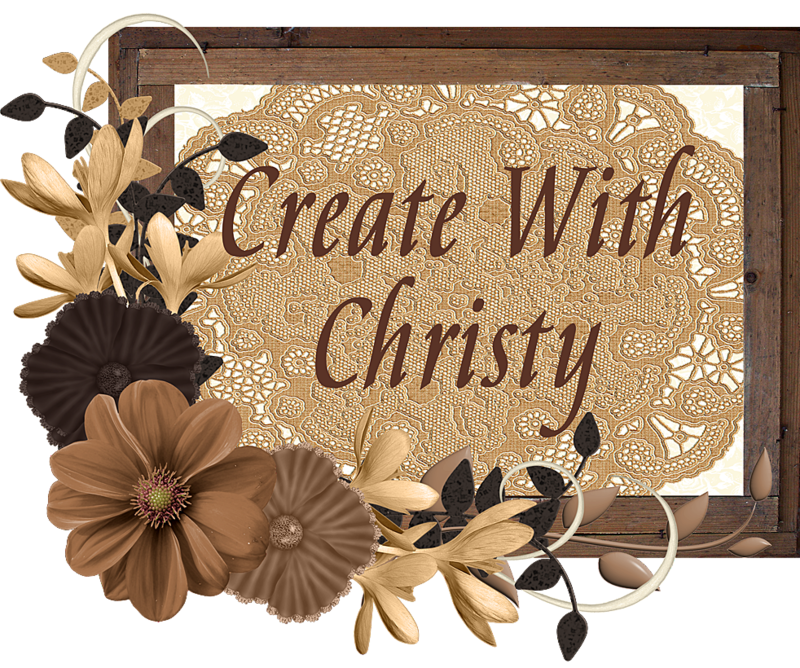 This Craft Project Central project is designed by Amanda Corbet, and you can see more of her wonderful creations on her blog, Krafting Kreations. If you would like to learn how to make this project, you'll want to subscribe for the month of September. With your subscription, you'll get illustrated, step-by-step instructions for 10 wonderful projects for only $10! You can find out how to gain access this bonus eleventh project over at Craft Project Central. 10 Doilies = $50 Shopping Spree! Click on the Picture To Get the Details! 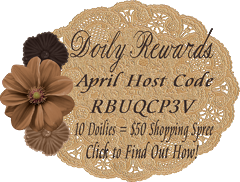 April's Host Code Ends April 30, 2019. FIXED! You Can Sign-up For Updates Again.